Another article is published for Albania in international media, this time suggesting 8 best place tourists should visit. The article is published at Insider Monkey, an online platform evaluating markets, economy etc. 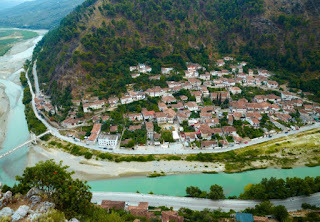 The tittle is: 8 Best Places to Visit in Albania That Are Safe And Beautiful. The word 'safe' is surfaced again in international media after the death of two Czech tourists in north of Albania. But we can assure tourists that all Albania is safe despite a sporadic and isolated tragedy, which can happen everywhere in the world. 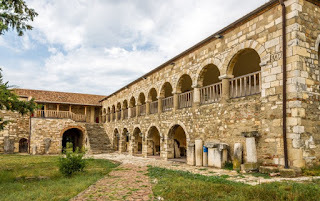 Lets see how Insider Monkey ranks the beautiful places should be visited in Albania. 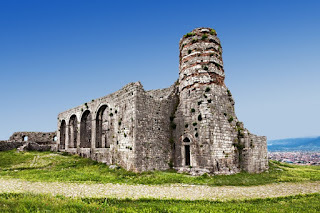 The article suggest: Berat, Durres, Tirana, Albanian riviera, Apollonia, Gjirokastra. 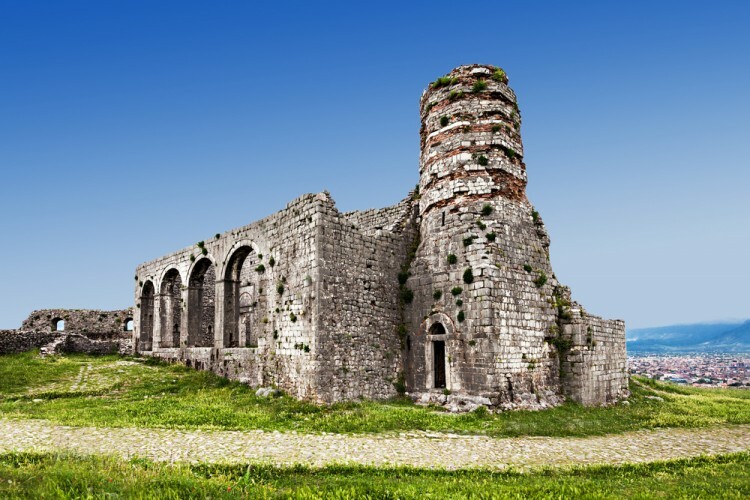 Kruja and Shkodra as most beautiful places in Albania. But the focus is Adriatic coastline, Albanian Riviera. It describes the beaches as very pristine, breathtaking, which amaze any traveler. Further inland into Albania are stony trails for hiking amongst the sun bleached and lunar mountains. The remote villages offer an inviting welcome to all inquisitive traveler. 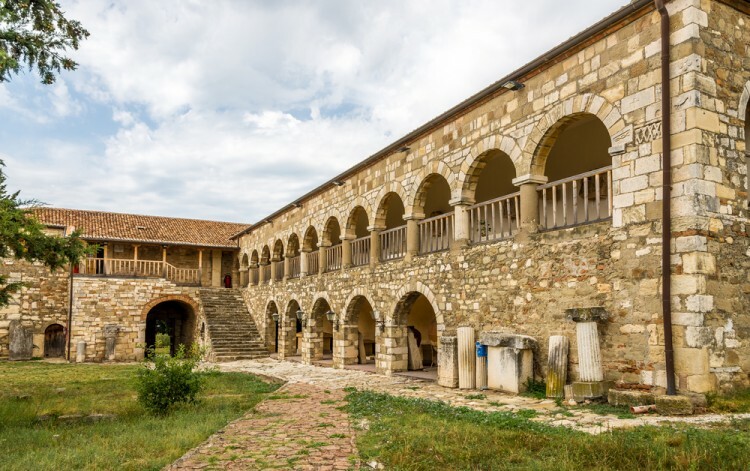 There is always the benefit of well-prepared tasty meals, great wine and hospitable locals... With its great combination of engaging history, sandy beaches and highly competitive pricing, Albania’s once anonymous charms are being shouted to everyone across the world. Albania Holidays celebrates 10 years of success!